Ryan Grand ’08 was promoted to Vice President of Deal Generation at Hammond, Kennedy, Whitney & Company, Inc. (“HKW”), a private equity firm in Indianapolis and New York. Click here for the news release. After Wabash, Ryan earned an MBA, University of Chicago Booth School of Business. Thad H’78 and Polly Seymour enjoyed a surprise party in their Winter Park, FL home town in June. They were officially invited to a unity party in their community. 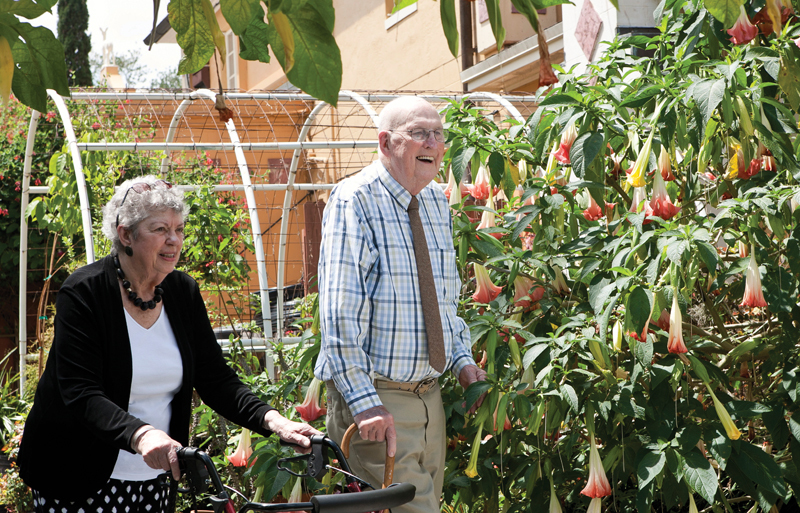 The community was united, all right – in honoring the Seymours for their years of service at Rollins College and Winter Park. Click here for story details about the unique ways in which they were honored. Thad Seymour was President of Wabash College from 1969-1978 before leaving to become president of Rollins. Ryan Prichard ’07 is a one of a fifth-generation working in the family business, Pritchard Family Auto Stores in Forest City, Iowa. Ryan’s dad, Joe, is the CEO, and in planning for the future of the family business, he has appointed Ryan, his sister Angela, and other young future company leaders to form a task force planning for the future – they call themselves Generation 5, or “G5”. Click here to read the news story. From right: Joe, Ryan, Angela, and other G5’s. Ryan currently is an executive in the retail and commercial side of the family auto business, which was established in 1913. 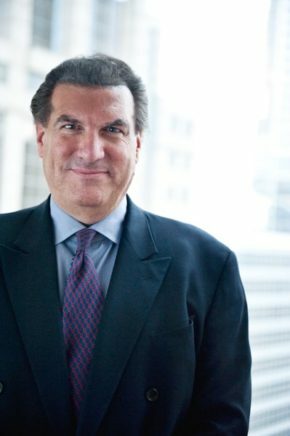 Michael Dockendorf ’72 was recently named Managing Director at the Peakstone Group in Chicago. 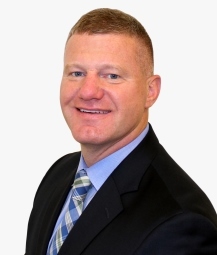 Prior to joining Peakstone, he was a Managing Director and Investment Banker with the accounting firm, Sikich. After Wabash, Michael earned an MBA at Northwestern University. Last winter, he generously hosted 14 Wabash students for a two-day externship in Chicago. 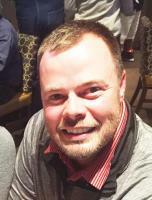 Caleb Lyttle ’10 is the assistant golf superintendent at The Bridgewater Club in Carmel, Indiana. 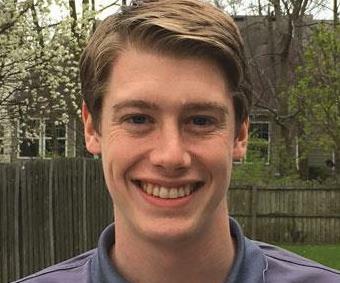 He recently completed the Rutgers Professional Golf Turf Management School near Rutgers University in New Brunswick, N.J. Caleb graduated this past March with a 4.0 GPA, finishing first out of a class of 44 students. 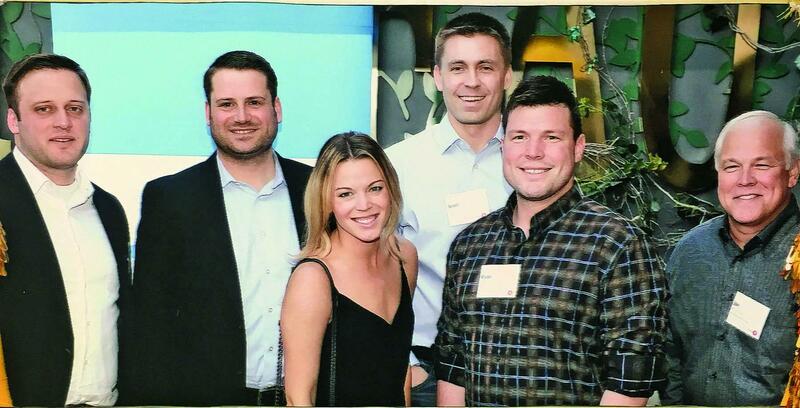 From there, he was invited to attend the Jacobsen Future Turf Managers tour in North Carolina. Click here for the news story. Caleb has played golf for fun since high school, but his hobby and summer job have turned golf into his profession, a message he wants to share with young people golfers. Alex Beck ’13 was named to the 40 Under 40 Young Professionals for 2016 Future Leaders of Surface Finishing, an annual list was compiled by Products Finishing, an industry magazine and web resource. Alex is a Technical Service Engineer at Asterion, LLC, which provides specialty chemical finishing products. Charles Gant ’82 has been named assistant superintendent of student services for Hopkins County (Kentucky) Schools. Click here for the news release. 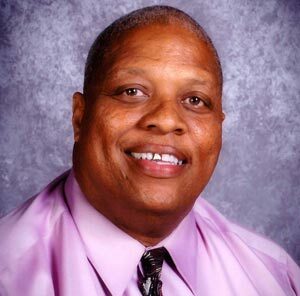 Charles has worked in the Hopkins school district for 24 years in administration and teaching. After Wabash, he earned a master’s degree in special education and Rank 1 in administration education from Murray State University. David Kent ’00 is COO for the Southeastern Regional Medical Center of Cancer Treatment Centers of America, located in Newnan, Georgia. Last week he shared career tips with the Newnan-Coweta Chamber of Commerce Young Professionals group. Click here for the news story. After Wabash, David earned his MBA at Georgia State University. He has been with CTCA since 2002. 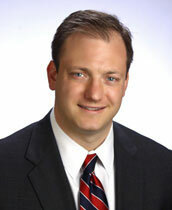 Steve Cerajewski ’94 has joined Frazier & Deeter, a CPA and Advisory Firm in Atlanta, as Tax Principal. He will focus on mergers and acquisitions. After Wabash, Steve earned a JD, MBA, and CPA from Indiana University. 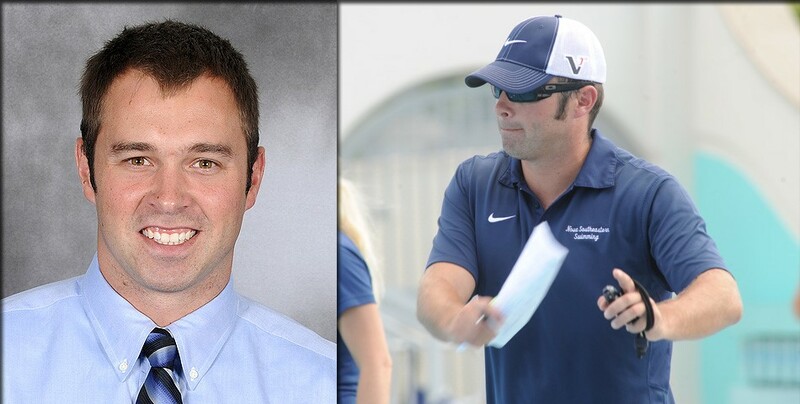 Ben Hewitt ’05 named head swim coach at Nova Southeastern U.
Ben Hewitt ’05 will return to Nova Southeastern University in Florida as the head coach for the NSU men’s and women’s swimming programs after coaching DePauw’s women’s team for three years. Click here for the news release. At Wabash, Ben was a four-year member of the swim team that included All-Conference honors, and he was team captain his senior season and MVP as a junior.